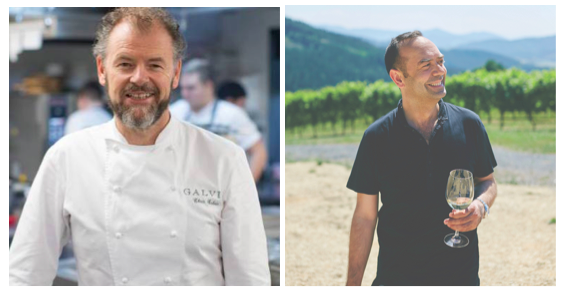 Spanish favourite José Pizarro and Michelin-star chef Chris Galvin have teamed up to host a glittering dining experience created especially in aid of Hospitality Action. 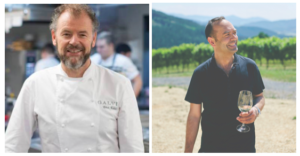 The high profile charity dinner will be held on Tuesday, 9 October at Pizarro restaurant where the chefs will showcase their cooking styles on the same plate, creating unique dishes for each course. The profits of the evening will be donated to Hospitality Action. Established in 1837 Hospitality Action, the Hospitality Industry Benevolent Organisation, have offered vital assistance to all who work, or have worked within hospitality in the UK and who find themselves in crisis. The specially created menu is the perfect blend of British, French and Spanish cuisines that hero Galvin and Pizarro’s style of cooking, as well as showcasing the finest ingredients from each region. Menu highlights include squid ink croquetas, escabeche of Yellow fin Tuna, and smoked aubergine caviar, and Iberian Presa. The five-course dinner includes a champagne drinks reception with wine pairing for each course and costs £65 per person. Seats are limited to 90 diners for the event.